Susan G Komen Race for the Cure Cincinnati photos by David Long. See more Komen Race for the Cure photos at CincyPhotography. Susan G Komen Race for Cure Cincinnati photos. 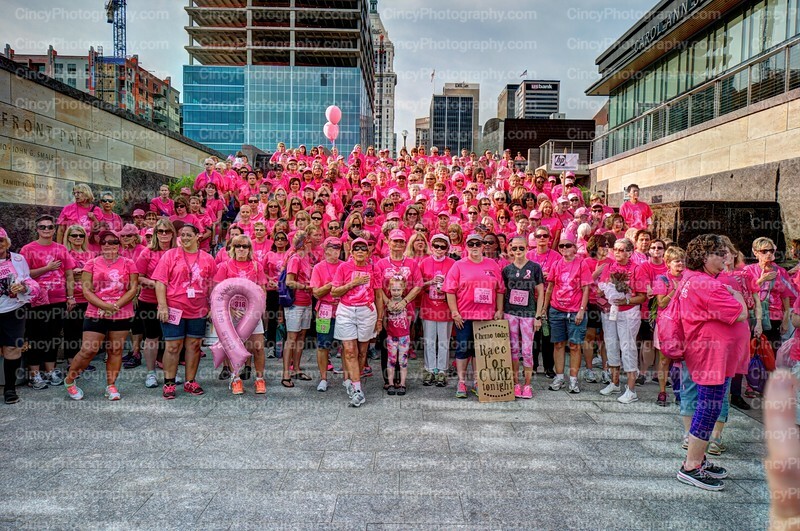 See more Susan G Komen Race for Cure photos at CincyPhotography.